Our real estate market looks vastly different from what it did this time last year. While this may not be good news for sellers, its definitely better news for buyers. This time last year, anybody who was in the market may have been caught up in the frenzy and overwhelmed by frustration. Buying opportunities are here again. 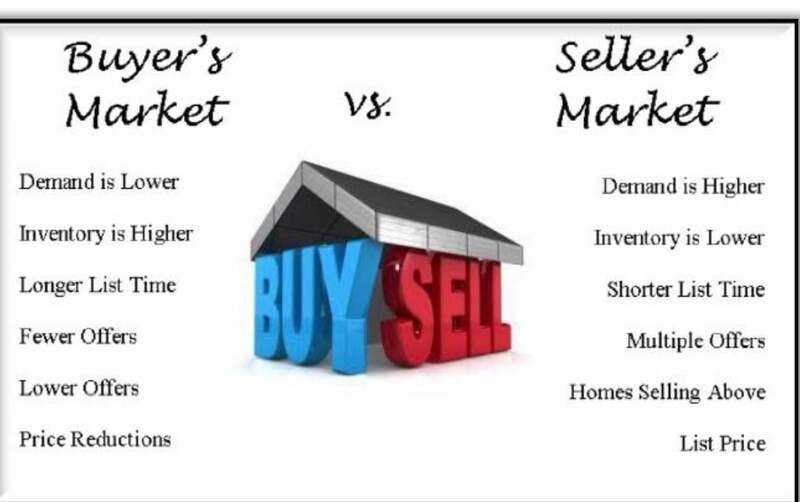 Buyer's market In contrast, a buyer’s market is when there are many more homes for sale than there are buyers. As a result, prices increase slower than the long-term average rate of inflation. In extreme circumstances this can cause prices to decline. Typically this is indicated by a sales-to-active listings ratio below 12%. 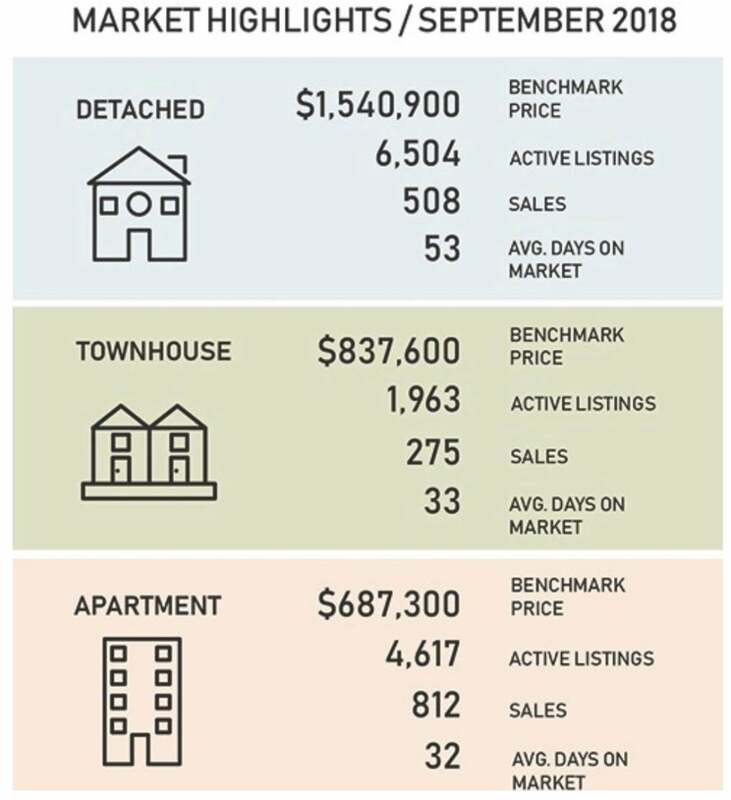 Look at the chart below representing the Vancouver Real Estate market and youll see why this might definitely be the best time for you to buy.